Obituary – Sabrsula, Henrietta Jacquelin (Phillips) « Perry High School Alumni Association, Inc.
﻿Spanish Assembly ’59-’60; English Assembly ’59-’60. Henrietta Jacquelyn Sabrsula, daughter of Jack B. Phillips and Geneva Alexander Phillips was born June 18, 1944 in Borger, Texas. She departed this life on Friday, March 18, 2016. 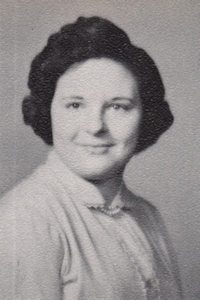 Henrietta came to Perry, Oklahoma as a child and graduated Perry High School in 1962. On June 16, 1963 she married the love of her life Lee Roy Willie Sabrsula in Wharton, Texas. Together they had 4 children: a daughter Linda Sabrsula, of the home and 3 sons; Lee Sabrsula Jr., wife Aimee of Wellston, Oklahoma and Henry Sabrsula, wife Amanda of Perry, Oklahoma and John Edward Sabrsula wife- Virginia Sabrsula-Cole of Bay City, Texas. 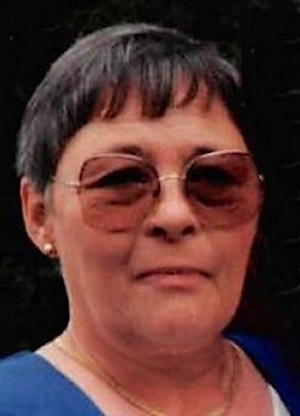 Henrietta had 1 brother, Jerry D. Phillips, wife Karen of Stillwater, Oklahoma, twelve grandchildren and 9 great-grand children, several nieces and nephews. Henrietta was preceded in death by her husband Lee Roy, a son, John Edward Sabrsula, her parents, grandparents and Aunt and Uncle. Services will be held Wednesday, March 23, 2016 at 2:00 p.m. at the Brown/Dugger Funeral Home in the Chapel. In leiu of flowers, Donations can be made to Perry Class of 1962.